What have you been getting up to during the Summer school holidays? Maybe you’ve been back and forth to the beach most days, cycling to your mates’ places or working on your volley at the local courts. You might even have been part of a NCAS AFLW, Rowing, Golf Development, Cycling or Surf Life Saving camp in the last couple of weeks. You could have been announced and competed in a team at representative, State or National level. Or you’ve skipped Australia all together and you’ve competed in an international competition overseas just like Sarah Lawrence. 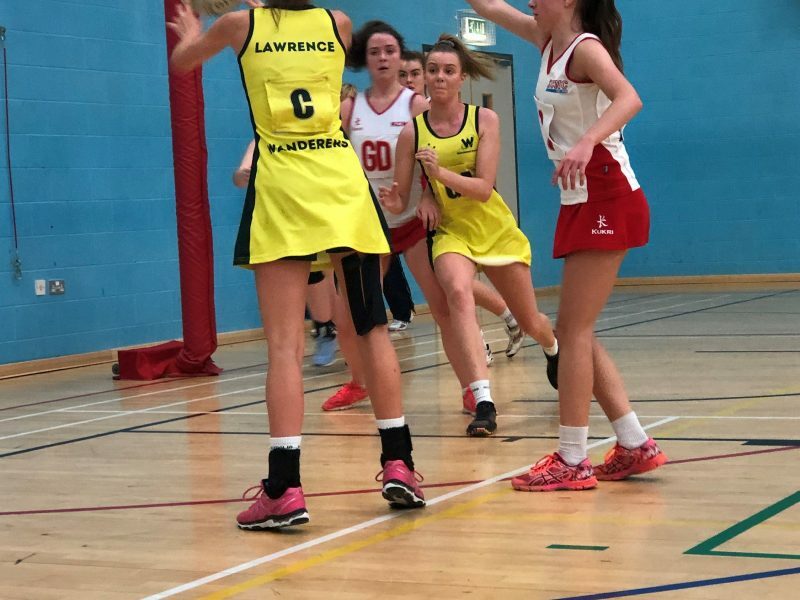 Sarah, who is a member of the NCAS Netball squad, has just returned from the United Kingdom after competing during most of January as a member of the Wanderers Australia teams. Playing in the C, GD and WA positions throughout the tour, Sarah was awarded player of the match against Kent County. And to top it all off the Wanderers headed to Paris to fit some sightseeing in. 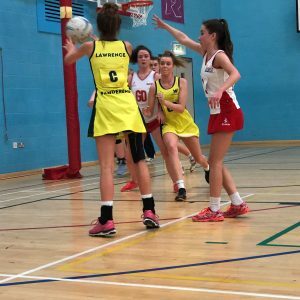 Have you hit a milestone, won an award or been selected into a team or squad we should know about? Please drop NCAS a line at info@ncas.org.au or 02 6620 3073 and let us know all about it!